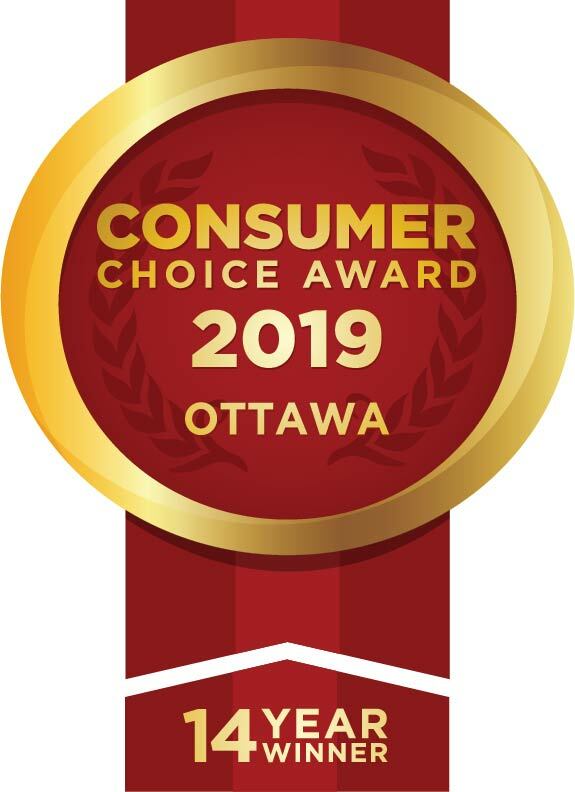 Is the harsh Ottawa winter causing you to have icicles hanging off the eaves of your roof? Are you concerned they may fall off causing damage and possible injury? Here is some information about why and how icicles form and what you can do to mitigate the problem. Firstly it’s important not to confuse ice damming and icicles. They are two different issues and Ice damming on roofs is very different from icicles. Ice damming on the roof is caused by a poorly ventilated and poorly insulated attic in heavy snow fall situations during very cold weather. Leaks due to ice damming occur usually after a considerable ice dam has formed and the temperatures warm up creating a large pool of water behind the ice. On the other hand, icicles is something that happens after water leaves the edge of your roof. It is generally not a roofing problem. Regardless of how well an attic is insulated or ventilated or how well the roof is installed, icicles can form off the edge of any roof. Icicles form simply because water running off a roof in above zero weather will start to freeze as the temperature drops below zero – most often on mild sunny days followed by cold nights. In this manner, icicles get longer and thicker over time, unless the temperature stays consistently warm or consistently cold for a long period. 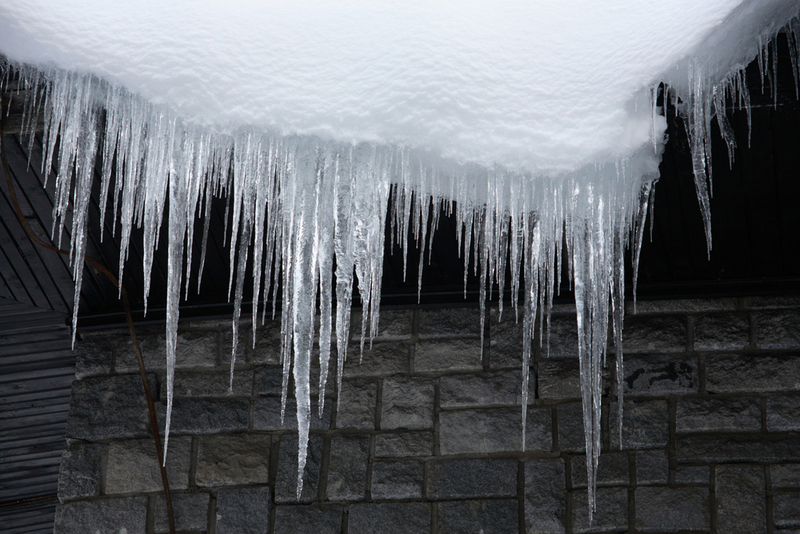 If there are no eavestroughs or gutters on your roof, then there is no way to stop icicles. If you have eavestroughs, you will most likely not have icicles forming. If icicles form even when there is a trough, then it means that the trough is frozen full and water is getting by the trough somehow, either over it or behind it. If icicles are a serious concern, this is how one ensures they do not get them: install good troughs with both a heating cable inside and in the downpipe, and leaf guards on top of it so the troughs don’t freeze up or clog with debris. Thus, as long as water flow off the roof is caught in a trough and carried away down the downpipes, there will be no icicles.